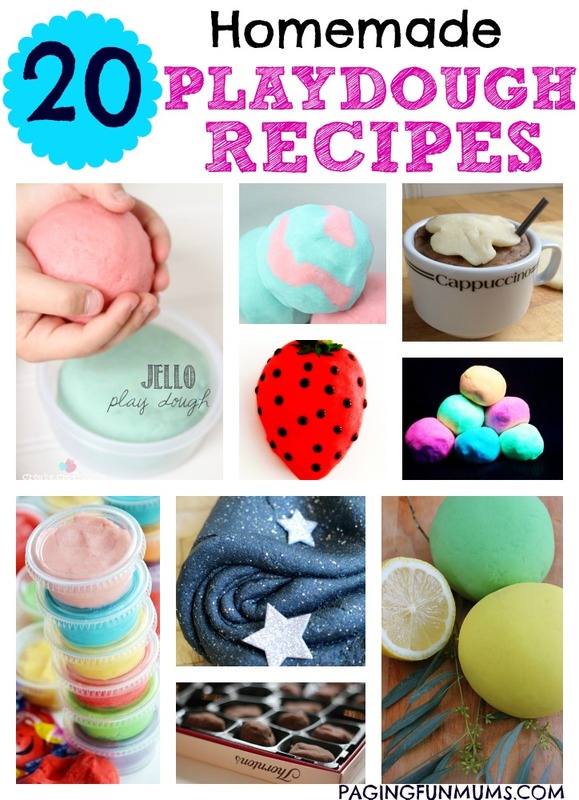 20 favourite Homemade Playdough Recipes for you! 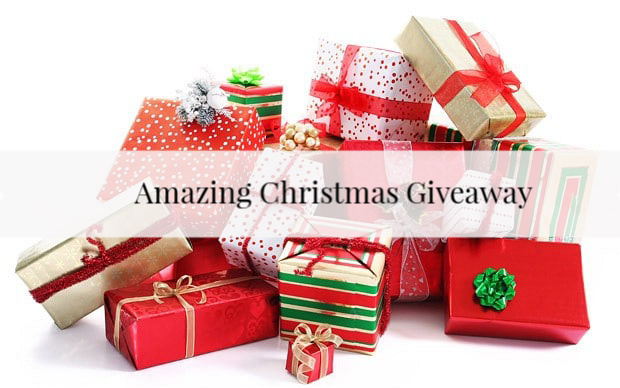 They are all AWESOME! 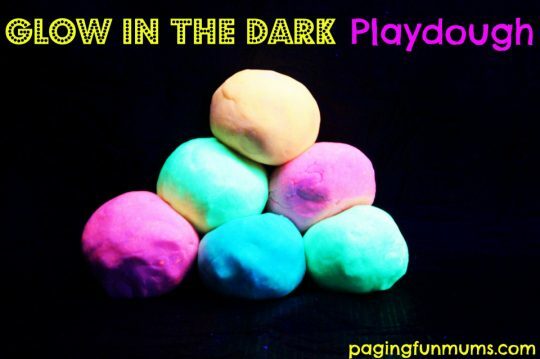 Glow in the Dark, No Cook Playdough – This is truly amazing…especially for a glow in the dark party! 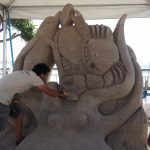 Night Sky Playdough – this looks so beautiful…no need for a telescope for this cool project! 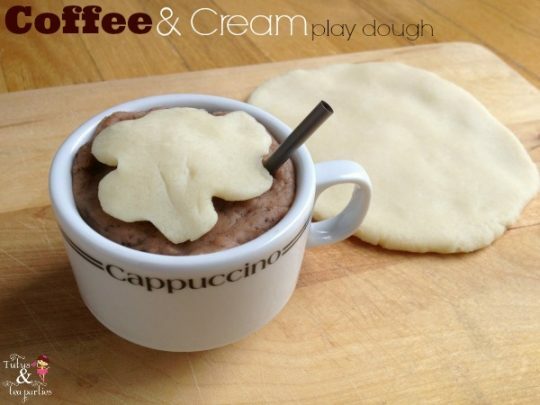 Coffee & Cream Playdough – could this look more delicious? 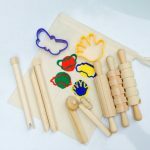 Perfect for the ultimate pretend play! 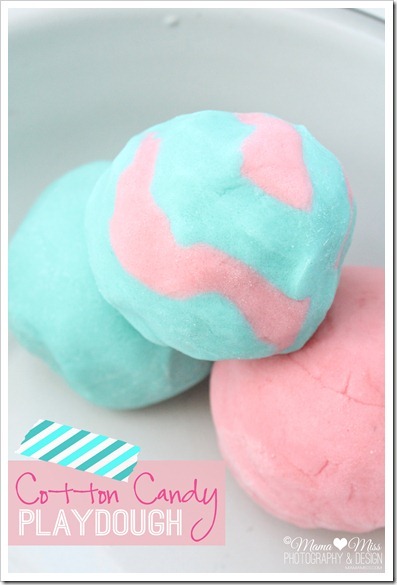 Cotton Candy Playdough – soooo pretty! It looks just like cotton candy and smells so good too! 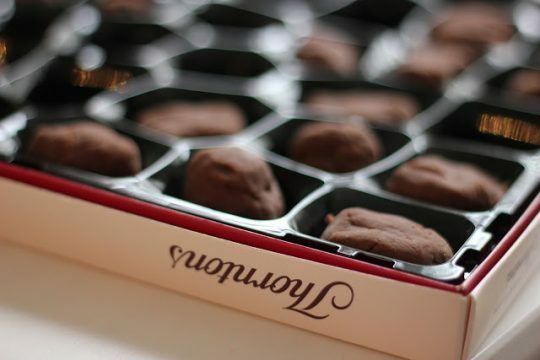 Strawberry Scented, No Cook Playdough – this reminds you of your ‘Strawberry Shortcake’ days! 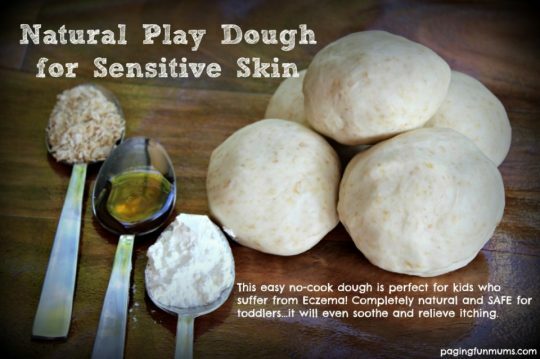 Natural Playdough for Sensitive Skin – perfect for the cooler months &/or for kids who suffer from Eczema! 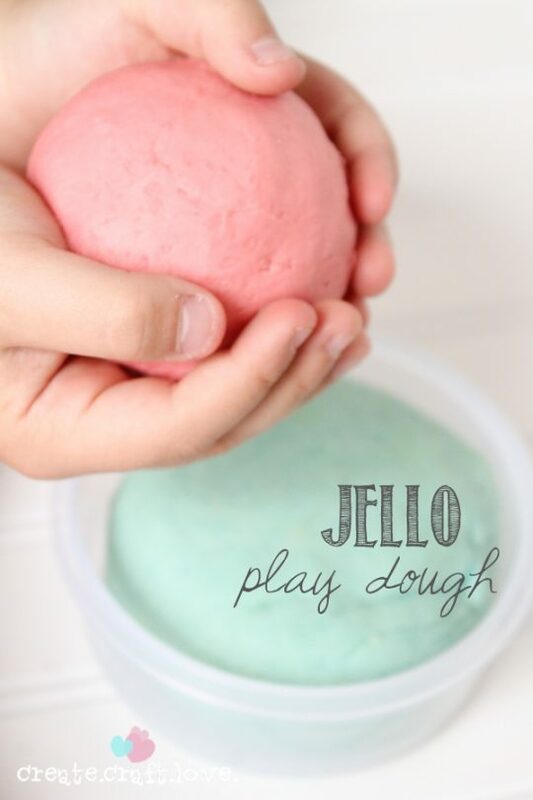 Jello Playdough – the delicious smell of Jello/Jelly will waft up with this beautiful dough! 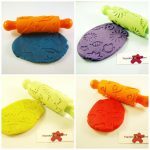 Gluten & Corn Free Playdough – perfect for the gluten &/or corn free home…or just for some pretty fun! 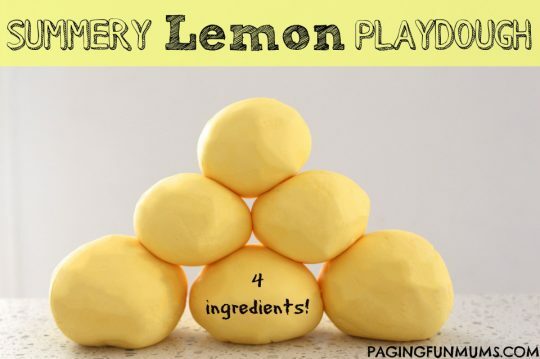 Summery Lemon Playdough – some ‘cool’ fun for the summer! 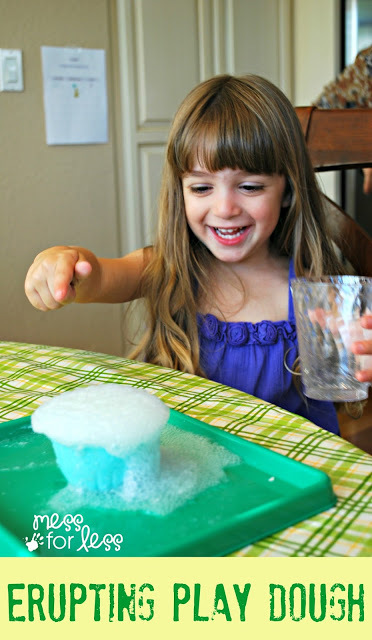 Erupting Playdough – you can add a bit of ‘Science’ to the mix too! 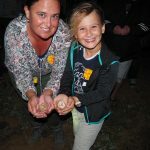 Peanut Butter Edible Playdough – a dough that won’t be harmful if the kids eat it…in fact, it will be delicious! 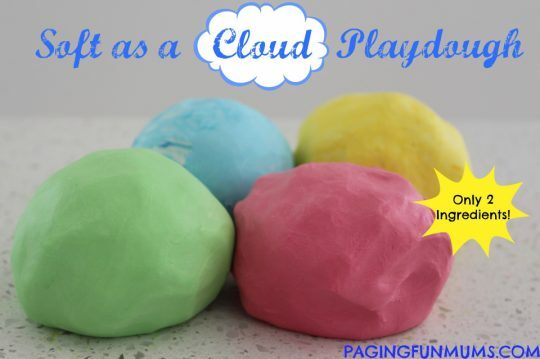 Soft as a Cloud Playdough – that’s right, only TWO ingredients to make the softest dough ever! 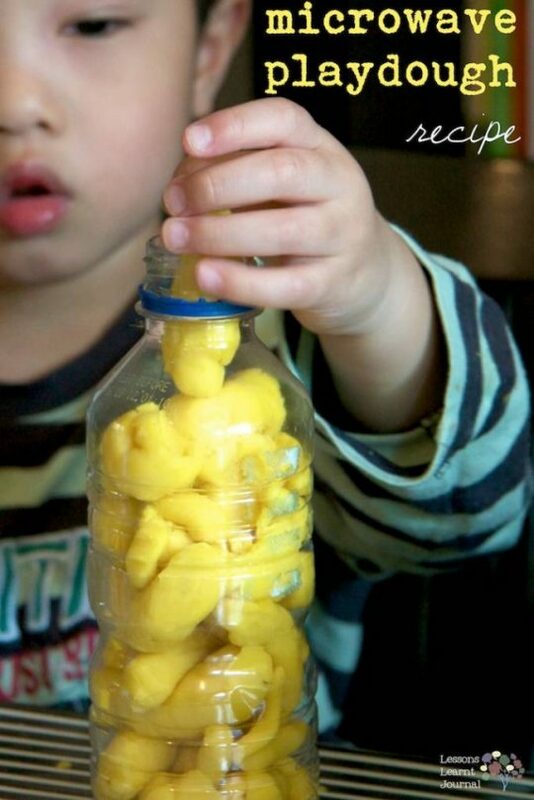 Chocolate Playdough – this looks & smells wonderful & prompts so much imaginative play! 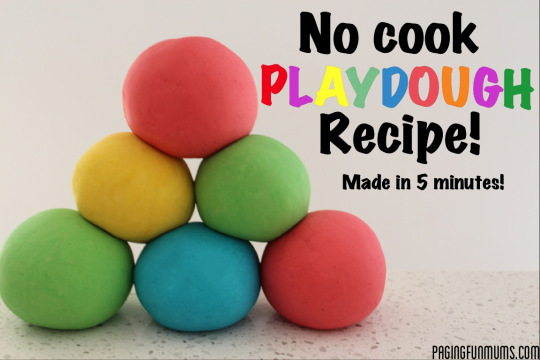 No Cook Playdough Recipe, made in 5 minutes – only FIVE ingredients & NO cooking! 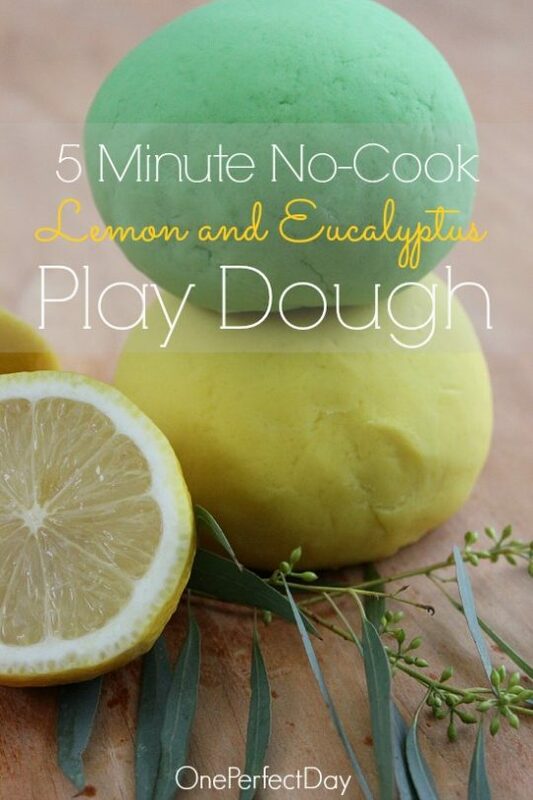 Lemon & Eucalyptus Playdough – this is a lovely soothing playdough that smells divine! 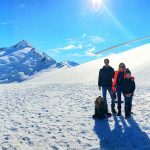 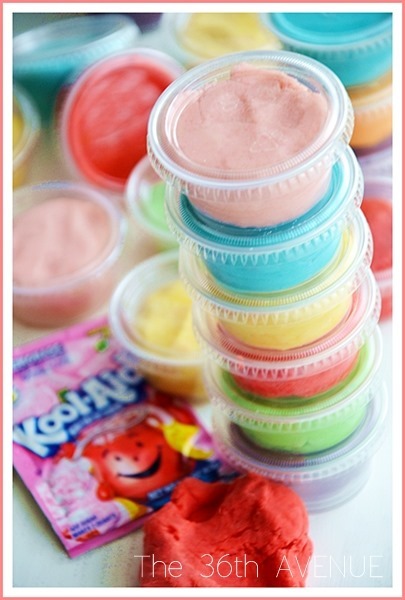 Kool Aid Playdough – the perfect school holiday playdough! 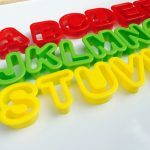 Microwave Playdough – no scrubbing of pots required for this beautiful recipe! 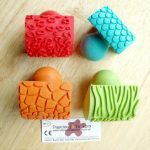 3 Ingredient Edible Playdough – AND it’s dairy, gluten & nut free! 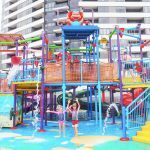 « Crayola Color Wonder – Mess Free Coloring!